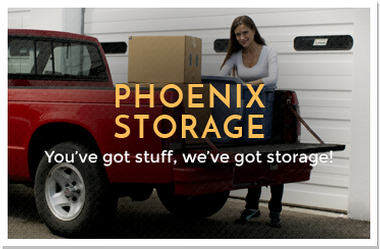 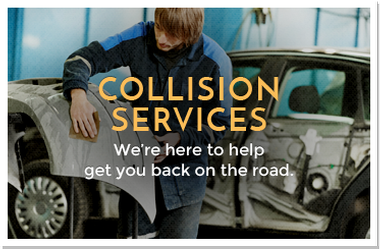 We are a locally owned and operated family business, committed to performing quality repairs and providing unmatched customer service. 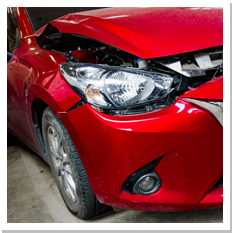 Our experienced team understands the complexities of working on modern vehicles as well as the inconveniences you and your family encounter when a vehicle is out of commission. 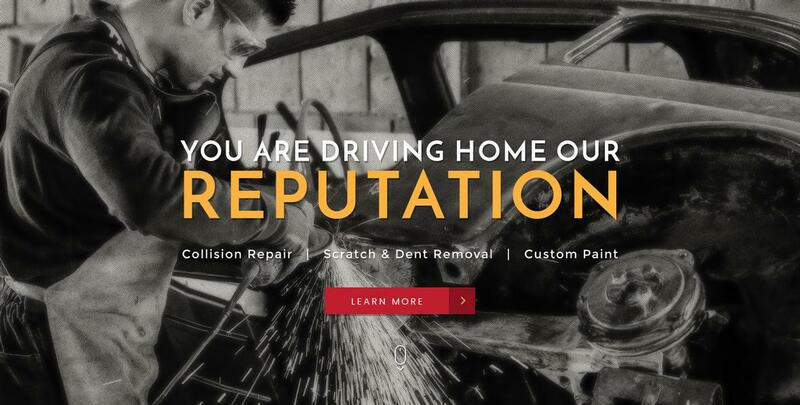 We will work closely with you throughout the life of your vehicle—from the initial estimate to final repair, we stand behind every completed job by providing a lifetime guarantee on all our work. 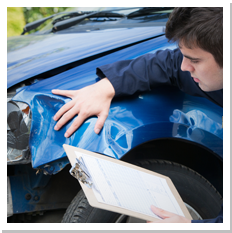 According to Illinois Law, your insurance company is required to allow you to choose the repair facility that is best for you.  While insurance companies will give a list of preferred shops, you are not required to choose one from their list. 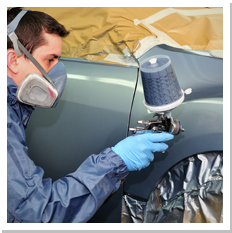 However, we do work with all insurance companies. 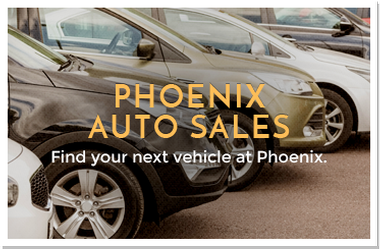 As Phoenix Collision technicians are I-CAR certified, you can rest assured that your vehicle will be repaired in a professional and timely manner.